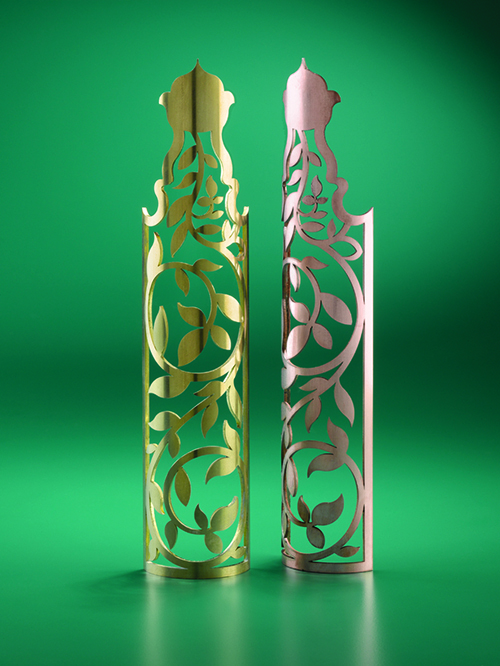 The value of our fibre tube laser to our customers lies in its clean, accurate cuts, the high processing speeds and the fact that it can cut reflective surfaces including stainless steel, aluminium and copper. This makes it not only more flexible than traditional CO2 lasers, but also assists downstream manufacturing processes through clever jointing options, cleaner welds and greater accuracy aided by its steel marking function. This allows for quicker final assembly, doing away with complex welding jigs, and results in significant all-round savings for our customers. 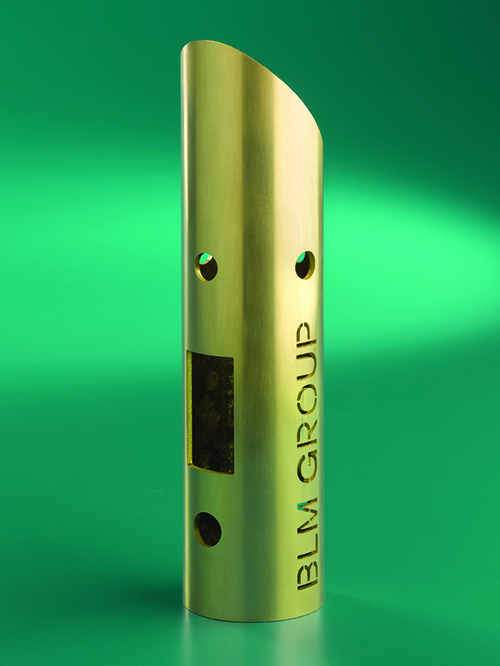 The BLM laser’s in-house software system known as Artube is used to manage, through CNC, the cutting on the tube laser. This software is compatible with STEP and IGES files, ensuring no errors in the conversion of drawings to the final cut part. Entire component-kits can be produced for our customers on the LT Fiber and delivered to their site saving logistics and handling costs. Virtually any shape can be machined on to the end of a tube or along its length, as a fully automatic process. Traditional operations such as sawing, de-burring, drilling, milling, punching and notching can be eliminated from the manufacturing cycle. Only one tool is needed, the laser, to perform all these operations in one cycle. New parts, prototypes, and design changes can be made with just a few minutes programming on the CAD/CAM.